A Teacher without a Class: How tall is a penguin? I love this idea! 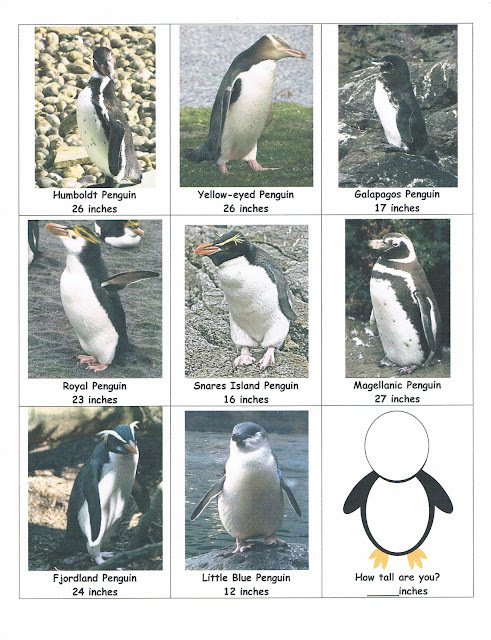 Students can stand next to a penguin, measure themselves and learn about a penguin. Perhaps you don't have the time, room, or artistic ability to create this fun mural! But if you do--then it is a wonderful display! This is also an awesome poster that I found at allposters.com. There is no actual measuring of true comparison. So I decided to make little cards with a picture of the 17 different species of penguins and their sizes. Even better--this can be used to fulfill many common core objectives for measurement in so many grade levels. Are you taller than a penguin? After I made the cards, I made this tape measure--in inches, and put the penguins on the wall. Find them at my TPT store. Little Blue is so tiny--only 12 inches! Here are some of my favorite penguins! How tall are you? Are you taller than a penguin? The two biggest penguins: Emperor and Emily. Although Emily did say that she was a person and not a penguin! I couldn't get in little blue--but I promise it is there! Now there are so many things you can do with these: Ask questions: How much taller is the emperor penguin than you? If you had to be 28 inches to ride a roller coaster, how many penguins could ride the penguin. 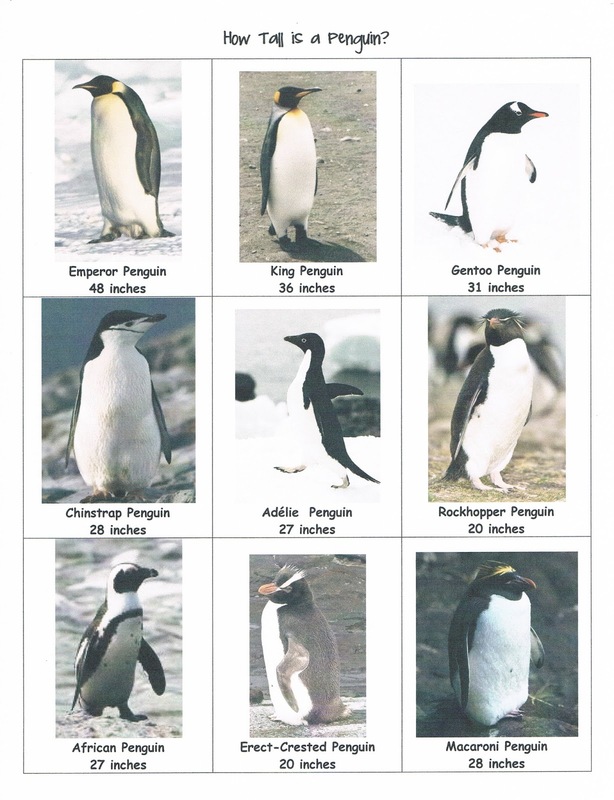 The students could measure and put the penguins up themselves. 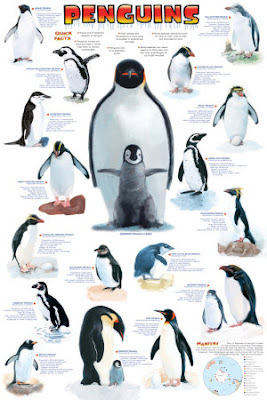 You could also ask how many little blue penguins do you need to be as tall as the emperor penguin. 1. M.D. 1. Order three objects by length; compare the lengths of two objects indirectly by using a third object. 1. Measure the length of an object by selecting and using appropriate tools such as rulers, yardsticks, meter sticks, and measuring tapes. By asking students to use the ruler as a way to show the difference in height, you help the students fulfill another common core requirement. Who knew penguins could be so useful? Anyways, you can grab the penguins at my TPT store.! Enjoy. (Sorry no problems yet . . . that may come later--but this took a lot longer to create than I had planned! Wow great idea! A very quick and easy way to visualize! The time had come, after i wanted to create a training course work relating to this subject, however I understood which was too complicated to create it on my own, and so i requested for any Read More Here and that i got this help. It had been the very best course work and due to this help I understood everything about the idea of surface waves. And when you are writing me or find out team to describe, you know everything.